Today was the last Sunday before the new semester starts. My girl woke up earlier than me and lazing around while scrolling her Facebook, looking for some interesting news that could catch her eyes. She came across the post of Johnson from Coffee Chemistry Signature, who posted that he was waiting for the nice wantan mee in Puchong. 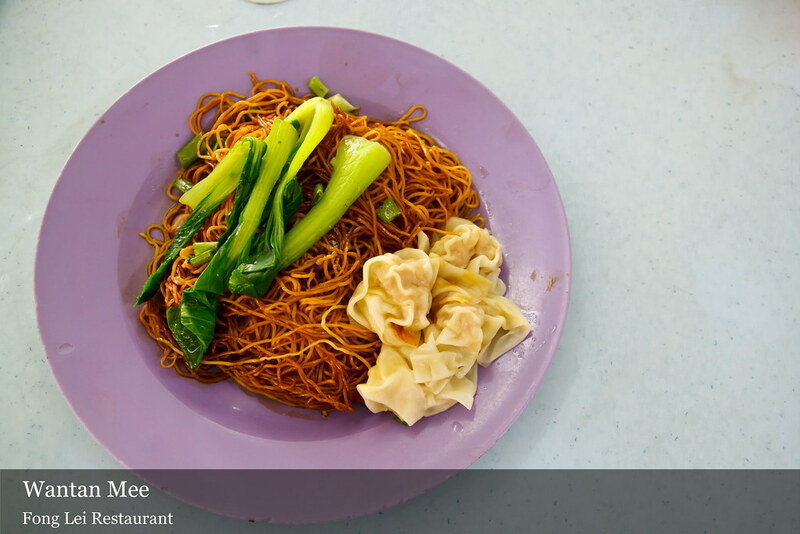 The post had triggered our desire for a plate of wantan mee as well. Haha, and yeap thanks to Johnson, we really went to the shop for lunch, hoping the noodles wasn’t sold out by the time we reached. 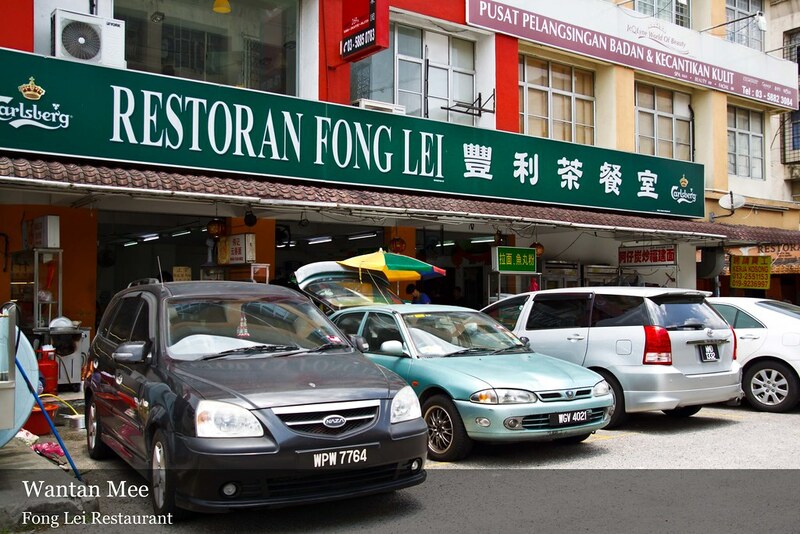 Located opposite to TESCO Puchong accross the road, and opposite to another corner coffee shop named Fatt Kee, Fong Lei Coffee Shop wasn’t hard to be seen. We were grateful that it wasn’t peak hour when we reached there, so they were lots of empty parking spaces along the road, and empty tables available inside the coffee shop. 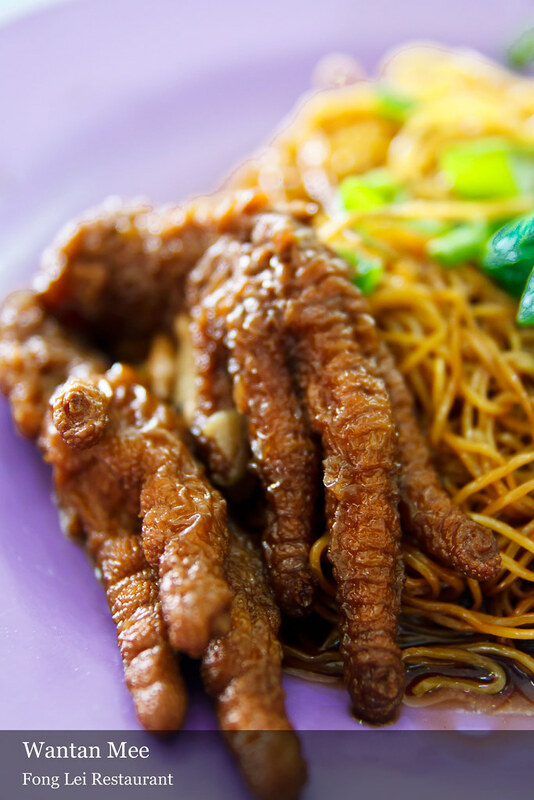 What made things better was the wantan mee stall wasn’t that crowded and busy that time. Yeah, less waiting time. 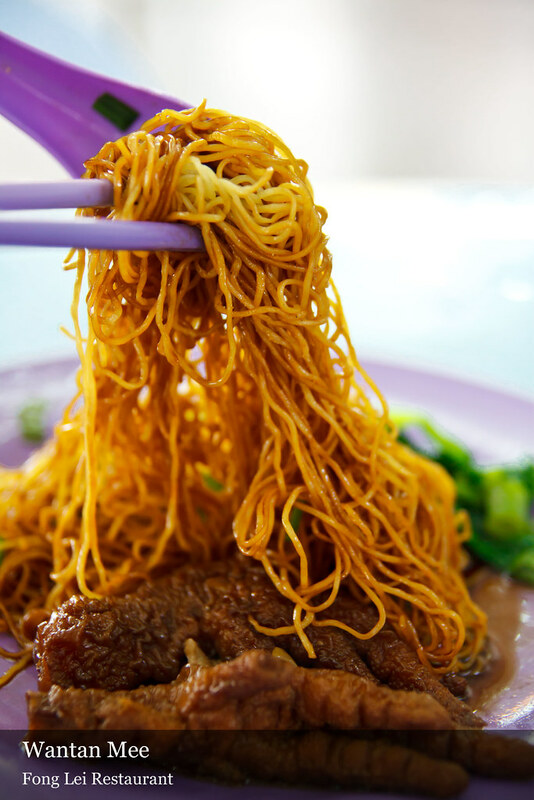 At first we were worried that there might be more than one wan tan mee stall that imitate the actual famous want tan mee stall, as happened frequently in Penang. Haha, luckily there was only one, which was the wei gei wantan mee (伟记云吞面). It was side by side with the Penang pork noodles (正宗槟城猪肉粉), which was said to be equally nice as well. 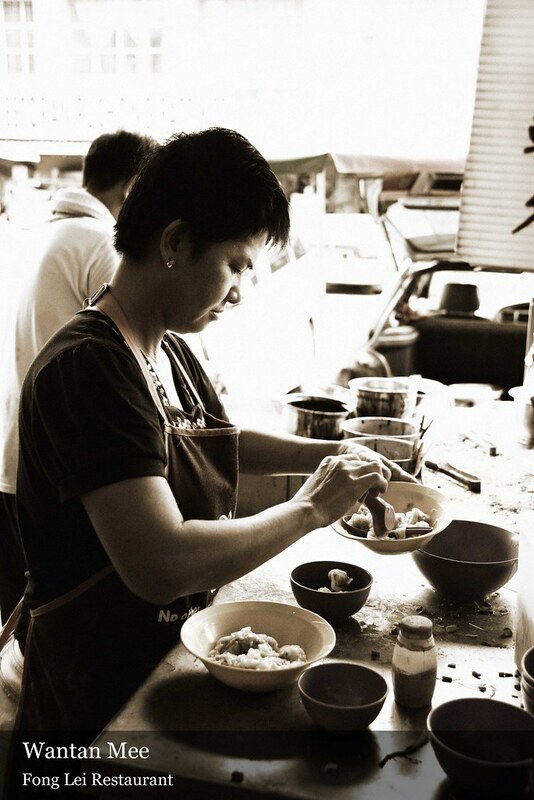 Tauke soh preparing customers’ orders. When I took photo of her, the friendly tauke said: “Take nicer picture of my wife yea! “. But she seemed to be a little shy, so I only managed to take the side-face of her. By the way,she looked so young! We wanted to have char siew wan tan mee. But we reached there around noon time, and the stall helper told us that all char siew (roasted pork) had already sold out. So we got ourself wantan mee with wan tan(s). 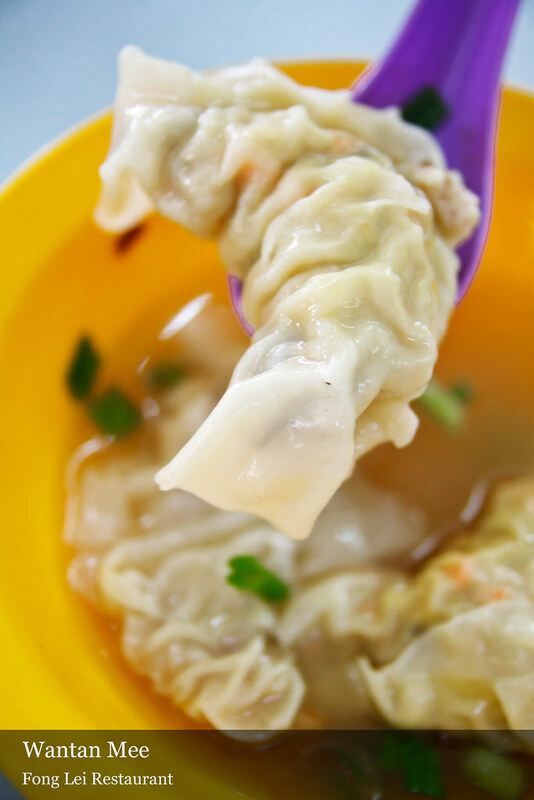 The wantan was filled with minced meat, with good texture. I actually prefer wantan that stuff with shrimp, but this was nice too. 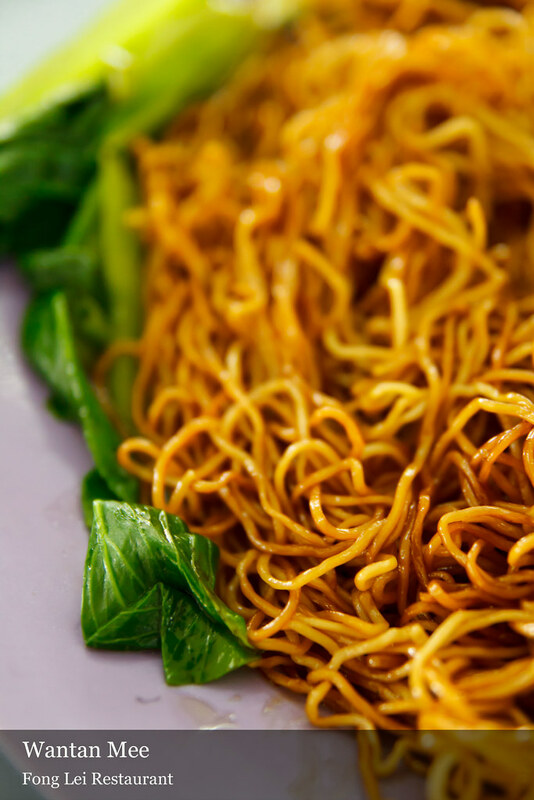 The strands of ranoodles was springy, with slight sweetness and fragrance from the tossing sauce. Toss toss toss… and start eating! The owner was obviously not stingy with the filling. The sui kow came so big in piece, swimming in clear soup. 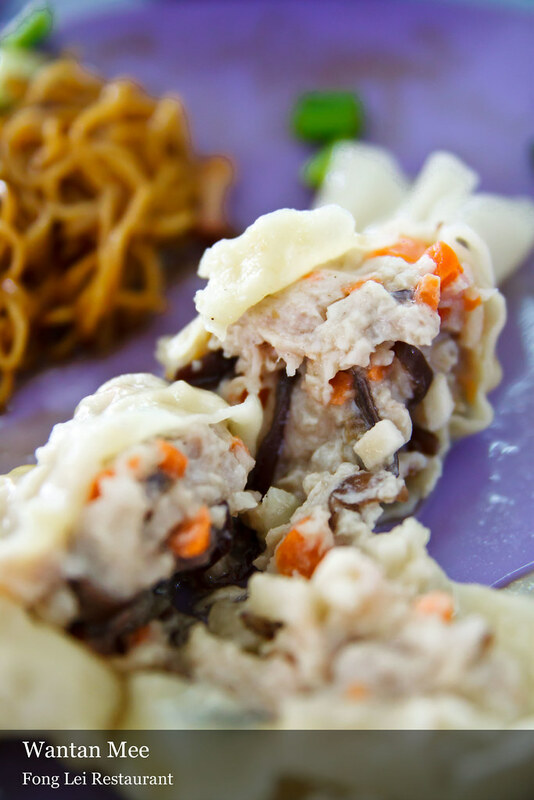 The sui kow was generously filled with minced meat, and mixed with a little shredded fungus, shredded carrot, shredded mengkuang to give an extra texture. The total came to RM11 and we were not so sure of the individual price as the price listed on the board was already faded by time. 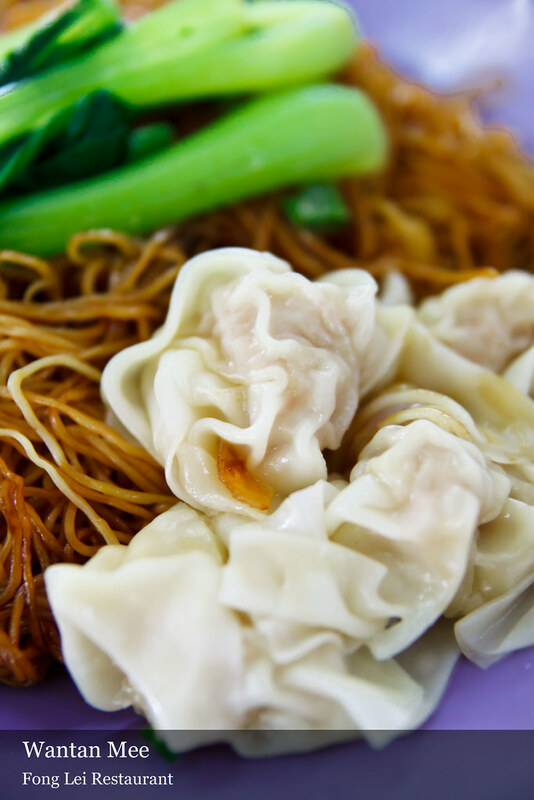 We actually see a lot of customers ordering maa min (double portion wantan mee) and we thought of ordering that too at first. But lucky that we didn’t do so as we were getting so full as we finished the last strand of the mee. Though not the best wan tan mee we have eaten, but still a recommended one for good wantan mee is getting lesser and lesser nowadays. the sui kow got prawn meat inside? Great wantan noodles n char Siew ! Wait can be long but worth it ! Been coming back to this place for couple of years n never fail to satisfy ! 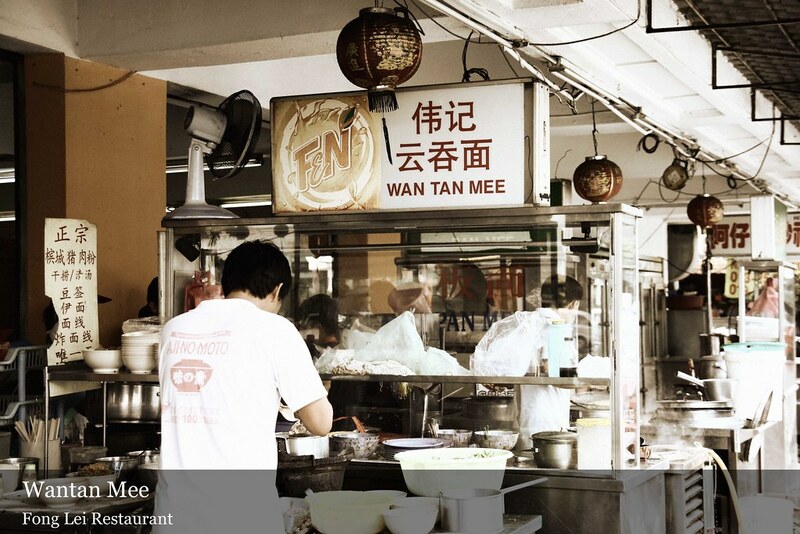 Last week, I frequent this awn tan mee at Fong Lei but unfortunateky, the couple have move out. Any idea where they shifted to? Really missed their wan tan mee. So far the best to me.